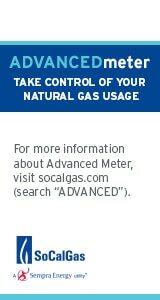 Over the past year, with support from the City of San Luis Obispo, Downtown SLO has been researching the feasibility of adopting a new Property-Based Business Improvement District (PBID) – a new assessment district that would expand the footprint of our downtown, increase our clean and safe programs, and dramatically raise the level of services our organization provides. PBIDs have proven to successfully revitalize downtowns across the country. 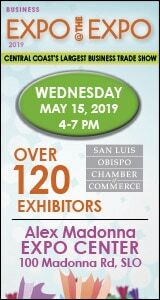 There are over 100 in California and 1,000 in the U.S.
We invite all interested stakeholders (property owners, business owners, and Downtown enthusiasts) to attend one of two information sessions next week to learn about the possibilities of this program. 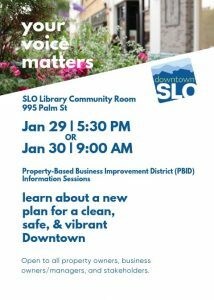 Join us January 29 at 5:30PM OR January 30 at 9AM at the SLO County Public Library Community Room for an informational session, ask questions and provide feedback with other Downtown SLO property & business owners.